Kaua'i, Hawaii’s fourth largest island, is the oldest and northernmost island in the Hawaiian chain and is draped in emerald valleys, sharp mountain spires and jagged cliffs, aged by time and the elements. Centuries of growth have formed tropical rainforests, forking rivers and cascading waterfalls. Some parts of Kauai are only accessible by sea or ﻿air﻿, revealing views beyond your imagination. Beyond Kauai’s dramatic beauty, the island is home to a variety of outdoor activities. ﻿Kayak﻿ the﻿ ﻿﻿Wailua River﻿. ﻿Snorkel ﻿﻿on ﻿Poipu Beach﻿. ﻿Hike﻿ the trails of ﻿Kokee State Park﻿. 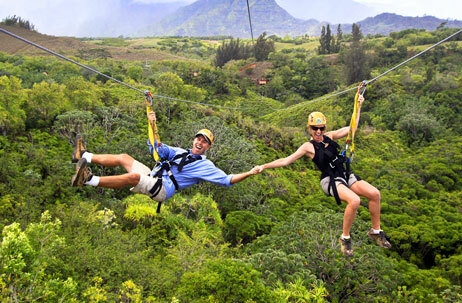 Even go ﻿ziplining﻿ above Kauai’s lush valleys. Bu﻿t it is the island’s laid-back atmosphere and rich culture found in its small towns and along its one-lane bridges that make it truly timeless. Hotel Coral Reef is located on the spectacular Royal Coconut Coast which stretches from south of Wailua to the northern most reaches of Kapaa. The area is known for (among other things) its stands of coconut trees and the community celebrates all things coconut each October in Kapaa Beach Park with the annual 'Coconut Festival'. Hotel Coral Reef is situated in one of the most captivating tourist areas— quaint and eclectic Kapa'a town— with it's wonderful little shops, restaurants, live entertainment, farmers markets, small boat harbor, adventure tours and local conveniences. Today, Kapa'a is a thriving little town and a great jumping off point for any adventure in Kauai. Located only 15 minutes from Lihue airport with its excellent connections to the mainland and inter- island, Kapaa is perfectly positioned as the base for your Kauai adventure. 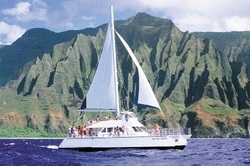 An amazing way to see paradise! The only way to see paradise! An unforgettable tour, with unforgettable quality and service. Experience the beauty, wonder and adventure of the Garden Island of Kauai with a doors-on or doors-off helicopter expedition! 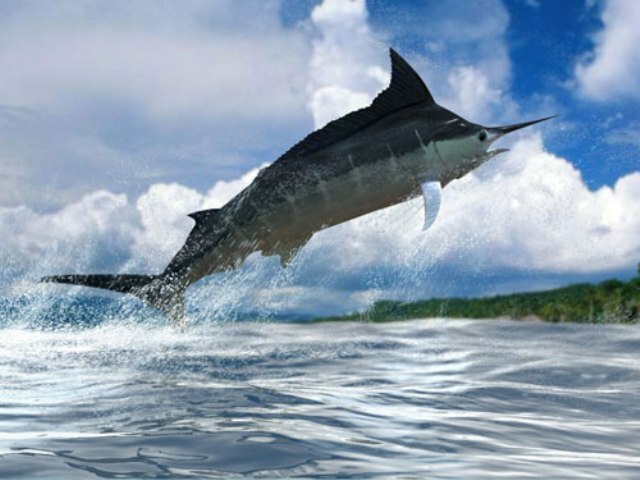 A variety of locally owned an operated fishing expedition companies can provide a memorable day of sport fishing, snorkeling, and scuba diving. We can help you book an adventure you'll be talking about for years to come! Several excursion companies can take you on a breathtaking sunset dinner cruise along the Na Pali coast or let you explore underwater Kauai on a snorkeling or scuba trip. What's more Hawaiian than a traditional Luau? 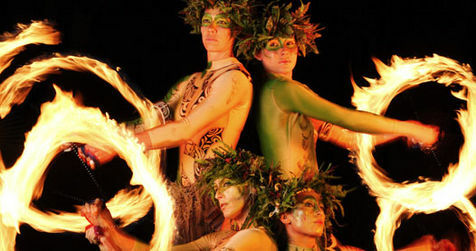 Several choices, from a family style down home luau to a fire twirling theatrical celebration!